[toc]Your website needs traffic. Not just any traffic will do; you need traffic that actually wants to be there. Anyone can drive people to a website with empty promises. Once you get traffic to your site, you want them to do what it is that you’re after – buy your products, sign up for your newsletter, or pick up the phone and call you. Whatever it is that you’re after, you need to focus on SEO copywriting to get you what you want. There are 5 tips to help you along the way. When you’re in the business of content marketing, you have to create a site that has authority within your niche. The only way to do this is to write content that has value based upon the subject that matters the most. This content is often referred to as cornerstone content. You have to determine what content is desirable by your target audience. If you don’t know what your customers want, you will never be able to provide it to them. Figure out what defines your blog and then focus your keywords around it. Your SEO copywriting needs to have keywords embedded because this is how you will target people. SEO is of the utmost importance. Otherwise, you will have really great content and no one will be able to find it. You can take the landing page a step further and create a landing page. Place all the links on there to the other places on your site and optimize a page around one keyword. Then do the same for every other targeted keyword. SEO copywriting is only going to be as successful as you let it be. The content landing pages will get people to your site – but only if you know who your target is. 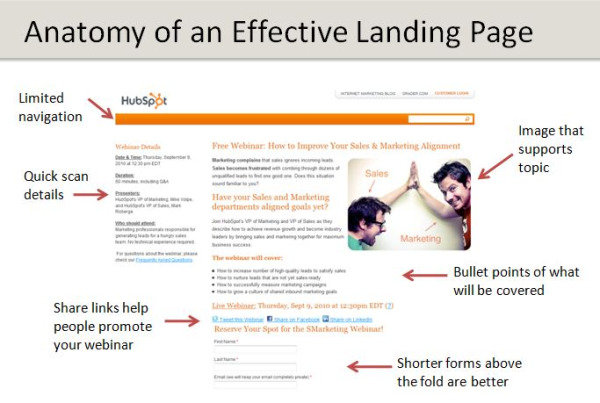 Your content landing page needs to be a magnet. By concentrating so much energy on one page, it’s going to get a lot of activity. It’s also likely that people are going to “like” the page, “tweet” it and even Google+ it. Most importantly, because of your SEO copywriting, visitors are learning about the topic and they find value in it. Right now, you may be asking yourself what a bounce rate is. Just when you got the hang of targeted trafficdown, now you have to concern yourself with bounce rates and SEO copywriting has a lot to do with it. The bounce rate has to do with how long a person stays on a site. What do you do when you go to a page that has nothing to do with what you’re looking for? You hit the back button and go back to the search engine. This results in a high bounce rate for the site you were on – especially if everyone does the same thing. Search engines want to match people with what they are looking for. If they can’t satisfy the needs of searchers, searchers will find a different search engine. As a result, they pay attention to the bounce rates. High bounce rates get bounced out of the top ranks. This means that you have to use SEO copywriting to ensure you don’t have a high bounce rate. You have to keep your information relevant. If you wrote content a year or two ago, it may not be relevant anymore. This means that people may be hitting the back button on your site – and affecting your rankings in the process. SEO copywriting has to be updated again and again to stay relevant in today’s times. Your content matters and if people don’t like what they see, they’ll hit the back button. You have to not only provide current information, but well-written content. Having to go back and adjust your SEO copywriting can be time consuming, but it does pay off. You can’t risk old content out there because it is going to affect the overall opinion of you and your website. You need to come across as knowledgeable about your topic. If people think you are behind the times, they’ll go to your competition where they see more up-to-date topics. When you copywrite with SEO in mind and follow these tips, more people are going to read it and more people are likely going to share it, which produces more links and more traffic. Write so that your subject is easy to understand and your target audience will enjoy what you have to say. Don’t treat your target audience like idiots. There’s a difference between talking to them and talking down to them. SEO copywriting has to walk a fine balance between educating and entertaining. Too much educating can sound too condescending while too much entertaining may not get to the subject matter in a timely form. The SEO copywriting that you do initially may have to be adjusted. Write what you want and then go back and read it. 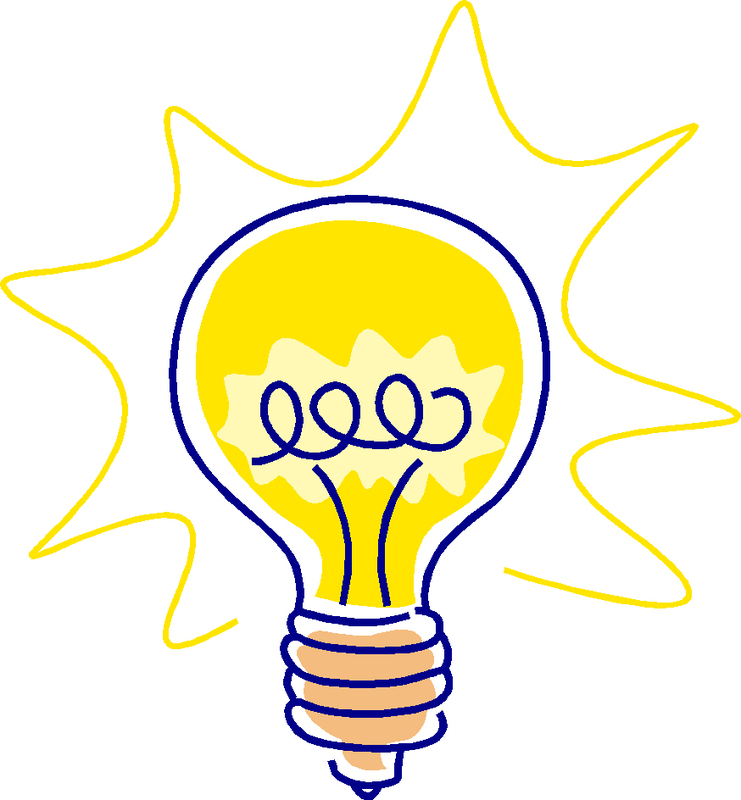 If there,’s a word that you think may be too complicated, go into the thesaurus and choose a simpler word. If the tone is too serious, add some comedy to the writing or re-work the intro paragraph to help lighten the mood. Your goal is to connect with your target audience. Identify what they need and promise to deliver. Ensure that you are sympathizing with them throughout your piece. If you promise to deliver, be sure to deliver in a timely manner. Don’t beat around the bush because you will lose people quickly if they don’t think they will actually get what you promised them. SEO keywords are the keys to opening a lot of doors to you. When you need to attract links and promote an organic search, the keywords need to be used. Keywords aren’t anything special. They are the words people use when talking about the subject that you’re writing about. You don’t want to get in the habit of keyword stuffing. People are smart and they know what you’re trying to do. Don’t overuse a keyword because it’s going to affect your rankings and your bounce rate. The density of a keyword should be anywhere between 1 percent and 4 percent. Your SEO copywriting should involve writing with a keyword without it becoming overbearing. If your article is 1000 words, don’t use it more than about 20 times – and less than that if it’s going to affect the content too poorly. When you overuse an SEO keyword, you’re adding to the reason why SEO has been given a bad name. The sooner you learn to handle your SEO copywriting without SEO stuffing, you’ll have better material for people to read and you’ll attract more people. As more credible websites link to your page, they are going to speak toward your credibility and authority. A single link coming in from Forbes is going to be better than one hundred links coming in from websites with no authority. How are people linking to your site? These anchor texts tell search engines what your page is about. This means you have to be cautious about what keywords you choose as an anchor text. Hook your readers and think outside the box. Prove your points, create a conversation, and use simple words when possible. Write a detailed post or include an instructional how-to post. When you show you are in authority, people are likely going to listen. People are ultimately going to like your page if they got something out of it. They are going to “like” and “share” your page if you taught them something or they laughed or you talked about something controversial. Treat your visitors like real people because that’s who they are. As soon as they like your page, you have hooked them. They may even bookmark your page for future use. SEO copywriting is your key to tapping into your target audience and getting them to visit your website. Following these tips can ensure you’re not wasting your time or your talents. What do you do to increase traffic to your website? Share your tips with other entrepreneurs!